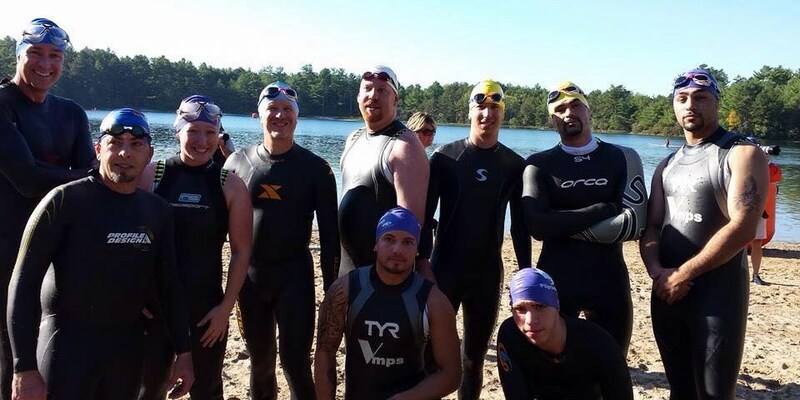 The SLM Endurance Ministry was birthed from an interest in triathlons after Pastor Steve ran his in September. 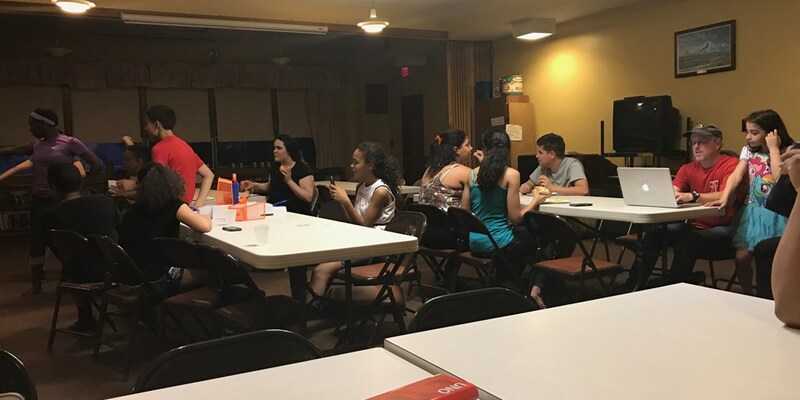 Through the Charles E. Shannon Grant, SLM has partnered with Jasson Guevara to work on mentoring youth and young adults at the Wachusett Boxing Club in Fitchburg. WELCOME TO SHINING LIGHT MINISTRIES! In 2014, we hope to add a young adult work program teaching carpet-laying and painting. 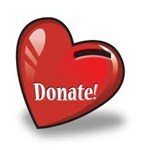 ONLINE GIVING at Shining Light Ministries: Changing lives in a City, One gift at a time!